Have you heard of bitcoin and blockchain? Learn how blockchain relates to bitcoin and other cryptocurrencies, and its potential for changing money, business, and beyond. Join Brian Reynolds for an informative conversation with Marvin Byrd, a senior security engineer and a graduate of Cal Poly. 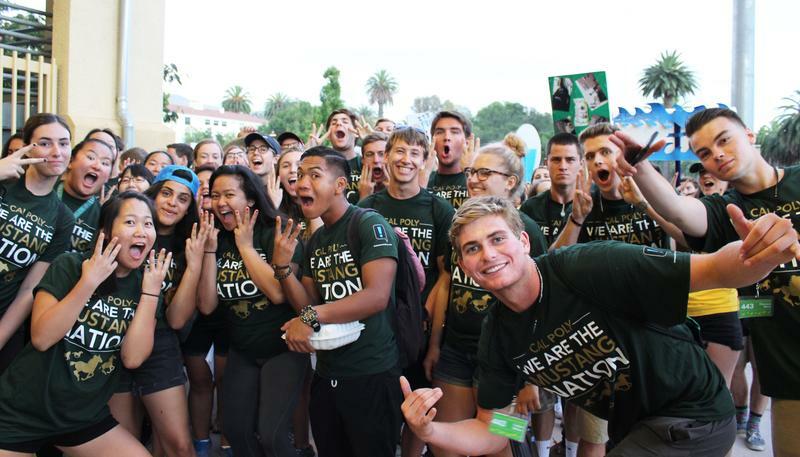 As Cal Poly gets ready for a new school year, the administration is letting new students and their families know about an orientation program underway for a few years called Local Connections. It's aimed at helping acclimate out-of-state students from all walks of life to university life far away from home and here on the Central Coast. 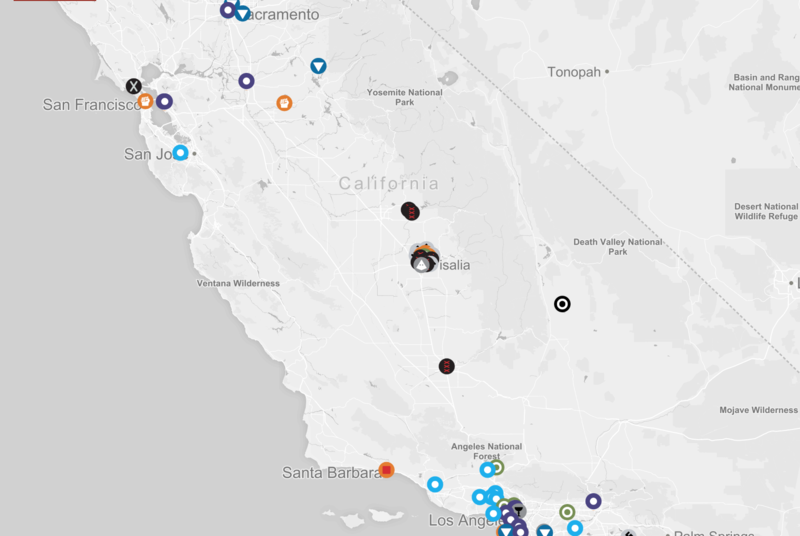 Central Coast Curious: Are there hate groups on the Central Coast? 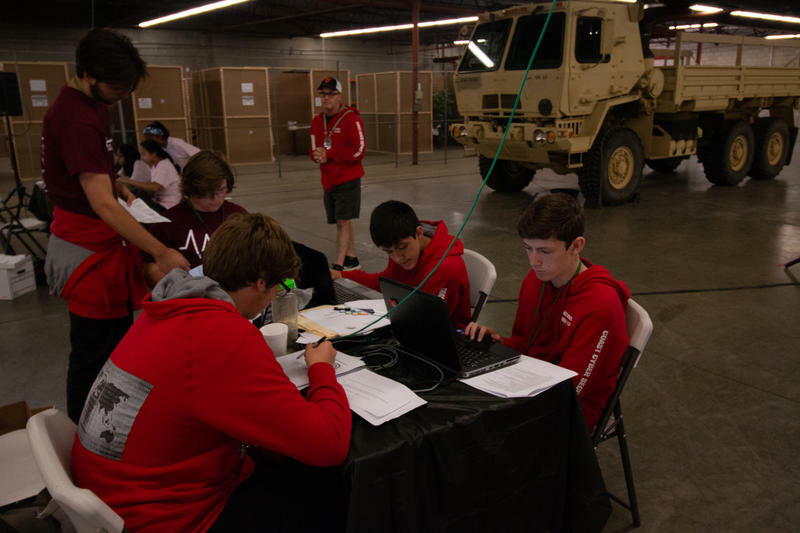 More than 100 high school students from around the state took part in a two-day digital forensics challenge at San Luis Obispo's California Polytechnic State University this week. The California Cyber Innovation Challenge was designed to replicate threats that cybersecurity professionals face. Gov. 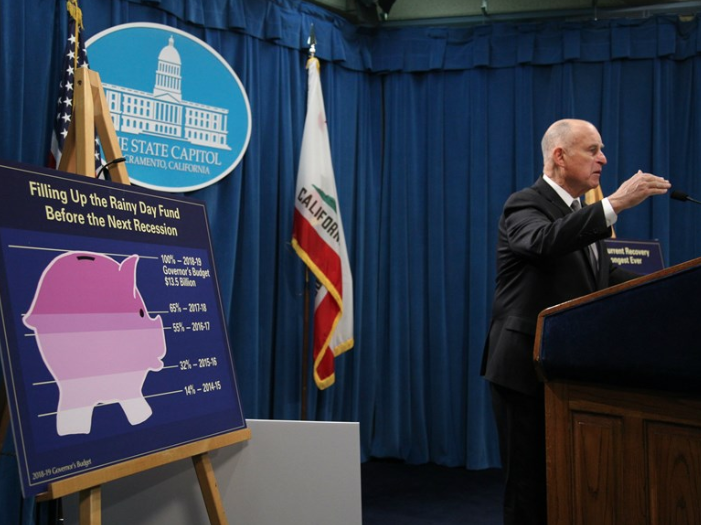 Jerry Brown has repeatedly fought requests for more state funding for the University of California and California State University. 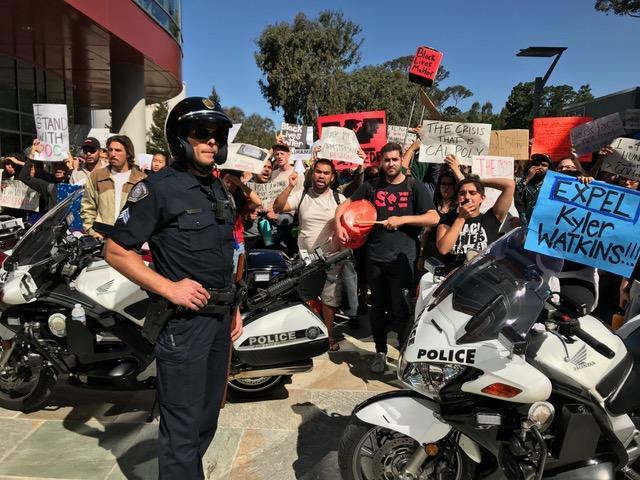 San Luis Obispo’s California Polytechnic State University, more commonly known as Cal Poly, has recently entered into a debate over "disruption." The university is heralded for its science, technology, engineering and math programs, as well as its "Learn By Doing" approach to education. Disruption is a term often tied to innovation and technological advancement in recent years, but the disruption campus officials are currently investigating is tied to how the First Amendment is being interpreted on campus. 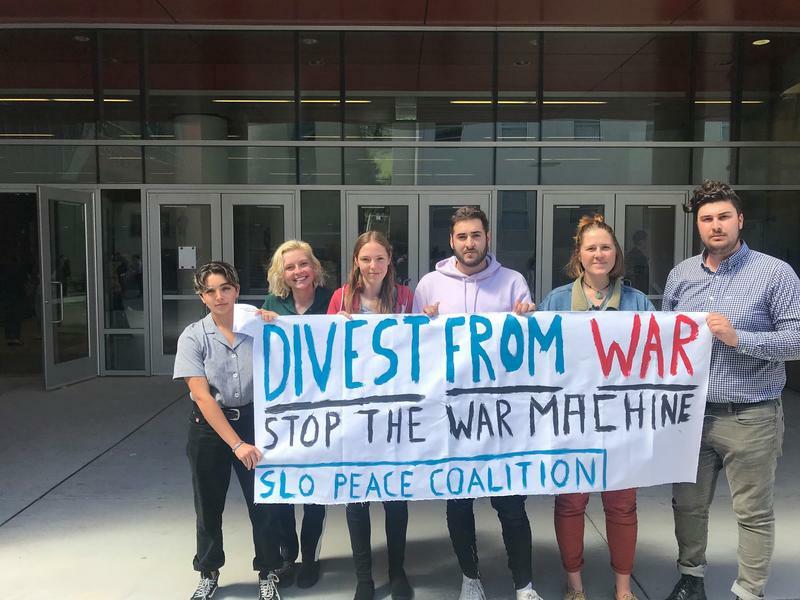 In April, a small group of students held a demonstration at a university career fair at San Luis Obispo’s Cal Poly. Most of the students involved have discovered they are under investigation by the university for the protest. Cal Poly administration says they broke career fair rules; the students say it was free speech. 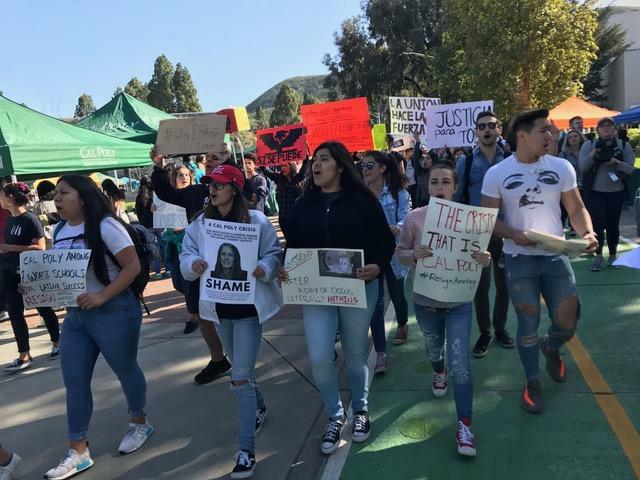 The California Office of the Attorney General will investigate incidents of racism, discrimination and harassment at California Polytechnic State University in San Luis Obispo. A California native himself, San Luis Obispo resident Dr. Matt Ritter is passionate about the state's native plants. 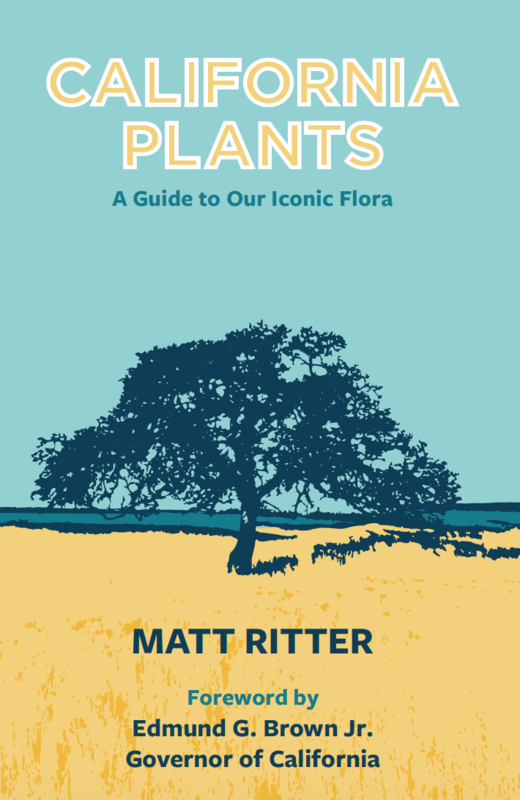 Ritter teaches in the biological sciences department at Cal Poly and just came out with a new book titled California Plants: A Guide to Our Iconic Flora. 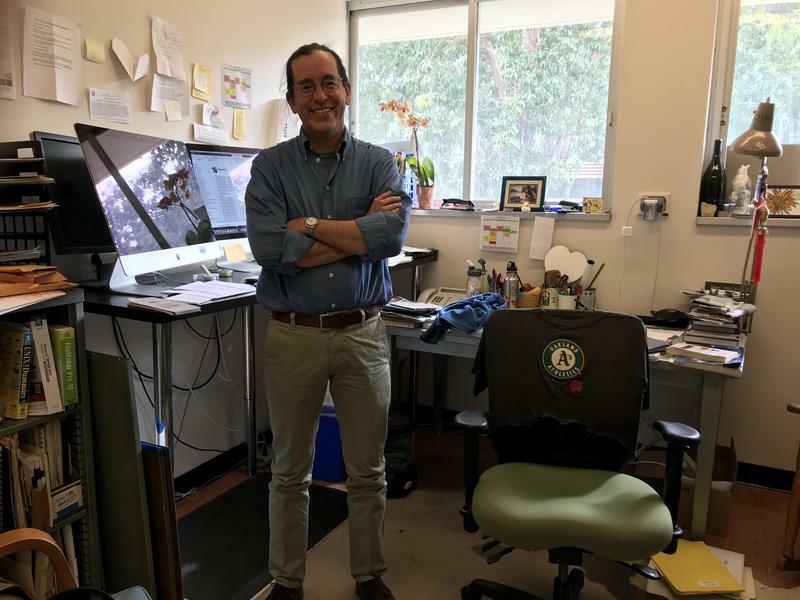 KCBX's Greta Mart invited the professor to the KCBX studio this week to talk about his recent work, the county's flowers and why it's important to keep a check on invasive plants. If you wake up early this coming Saturday and look to the north, or the south - depending where you on are on the Central Coast - you may see history in the making. California Polytechnic State University student Kate Tenley looked over at a large security fence blocking off part of campus. Police and security personnel with metal hand detectors stood at all blocked-off entrances to the area. Conservative provocateur Milo Yiannopoulos is scheduled to visit San Luis Obispo’s California Polytechnic State University this week, invited as a panelist on ‘fake news’ hosted by the Cal Poly Republicans and Turning Point USA. 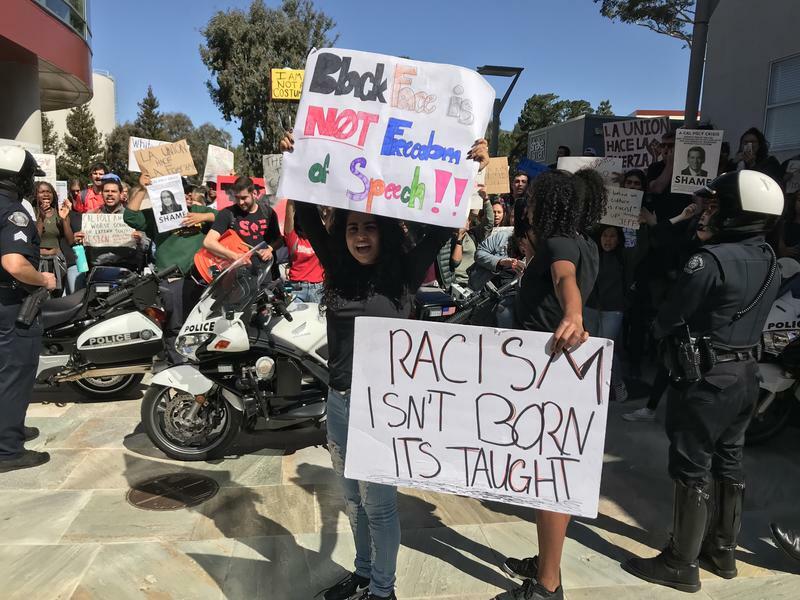 Racially-inflammatory behavior at California Polytechnic State University in San Luis Obispo has become a focal point over the past week and a half, stemming from an incident regarding a student wearing blackface at a campus fraternity party. On Tuesday Cal Poly's president announced that he was suspending all Greek life on campus - indefinitely. That affects all official activities of fraternities and sororities. The administration also hired a campus diversity specialist, enacted new diversity initiatives, and touted some that are already in place. 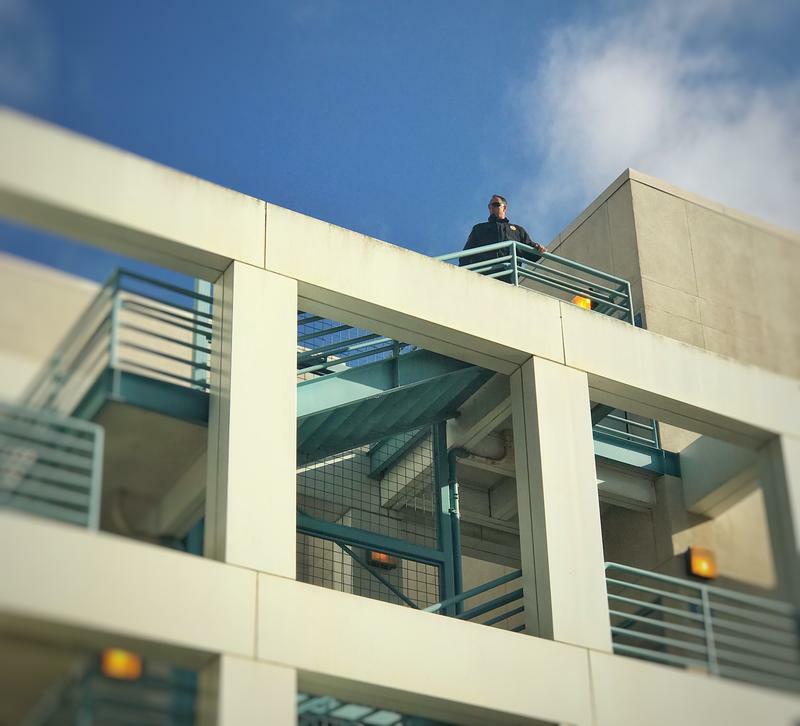 In the hours before Cal Poly State University President Jeffery Armstrong announced he was indefinitely suspending official activities of all Cal Poly Greek fraternities and sororities, racially-inflammatory materials began showing up in buildings around campus. 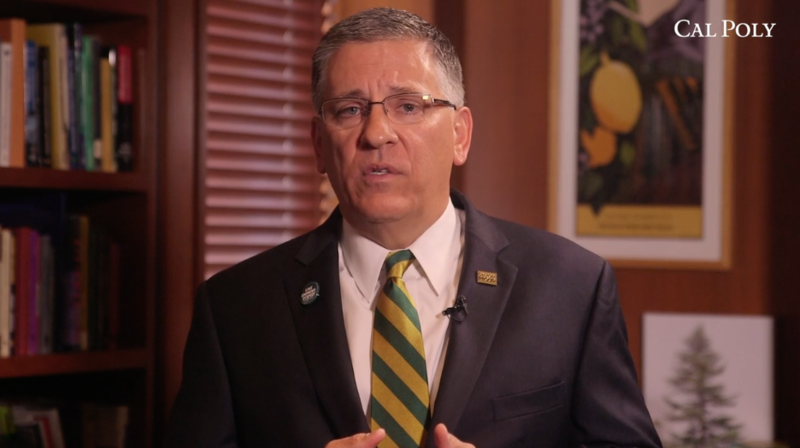 Cal Poly State University president Jeffery Armstrong announced Tuesday in an open letter to the campus community he is suspending all Greek life on campus, after learning of another recent incident of racially insensitive behavior at a fraternity. Cal Poly State University's student media outlet, Mustang News, published a letter to the editor Friday from the Cal Poly student who wore blackface at a fraternity party on April 7. 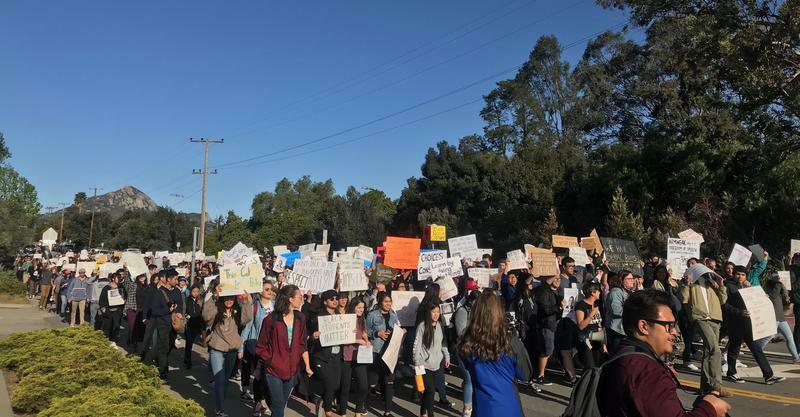 Hundreds of Cal Poly University students are protesting at this hour, frustrated at what they say is a lack of action on the part of university officials to deal with perceived racism on the campus. Cal Poly's Open House weekend takes place April 12-14. 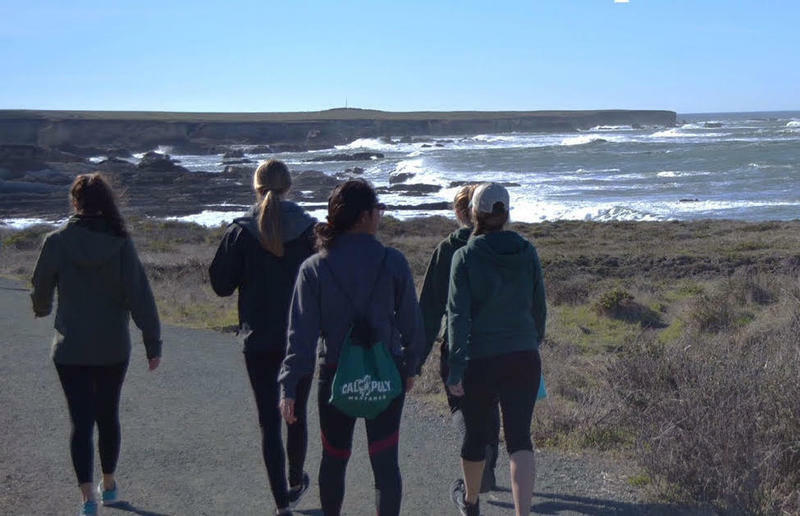 The annual event showcases the Cal Poly campus to "new students, their families, and the community while offering a glimpse of life as a Mustang," according to the event's web page. Events include the 'Campus Preview at Farmers' Market' Thursday, Friday's 'Admitted Students Discovery Day,' and on Saturday, the Poly Royal Celebration, including the famed Cal Poly Rodeo. But some Greek organizations may not be in attendance at all events. An emergency town hall was held Monday night at Cal Poly in San Luis Obispo. Hosted by the university’s Black Student Union, the meeting was called in response to the recent release of racially-insensitive photos, one of which showed a student wearing blackface at a fraternity party. Spring is the season full of promise and wonder - new life, new possibilities and a return to the vitality of a world come alive after a long, dreary winter. Sounds a bit like the seasons of marriage - which begin with eternal hope, basking in the warmth of love and connection and then slowly fading into periods of waning light, disappointment and loneliness, followed by the cold, feelings of anger, despair and loss. 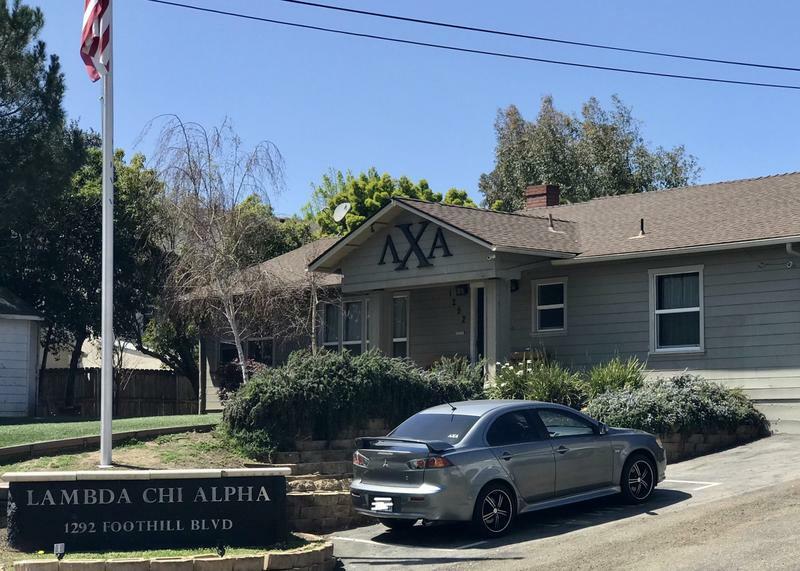 Over the weekend racially insensitive photos from a Cal Poly fraternity party swirled through social media. 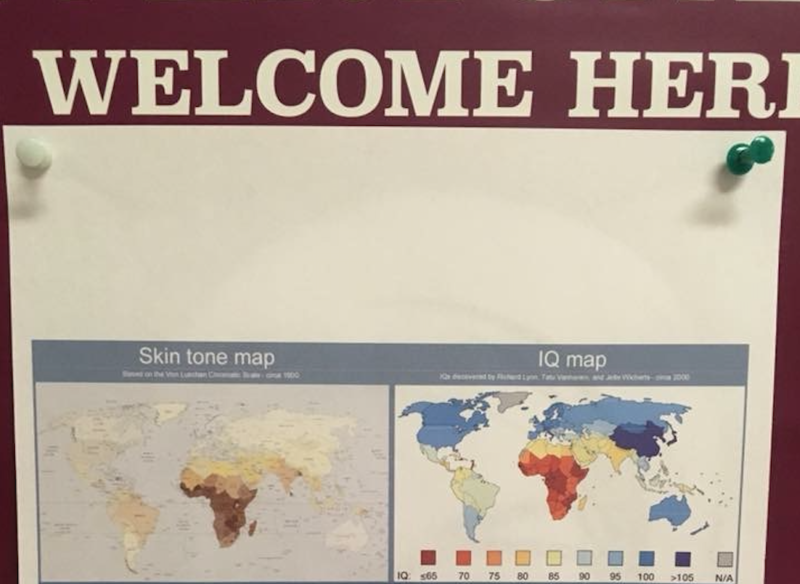 One photo in particular featured a student in blackface. The incident has struck a chord both locally and across the country. Students and faculty from across the California State University (CSU) system gathered at the state capitol in Sacramento Wednesday, with the goal of getting the attention of Governor Jerry Brown and state legislators about what demonstrators say is a continuing decline in CSU funding. On Wednesday, April 4th, California State University students along with faculty and elected officials gathered on the steps of the capitol in Sacramento. They asked for increased state funding for the CSU and and would ultimately like to see free public higher education in California. It was called #FreetheCSU. 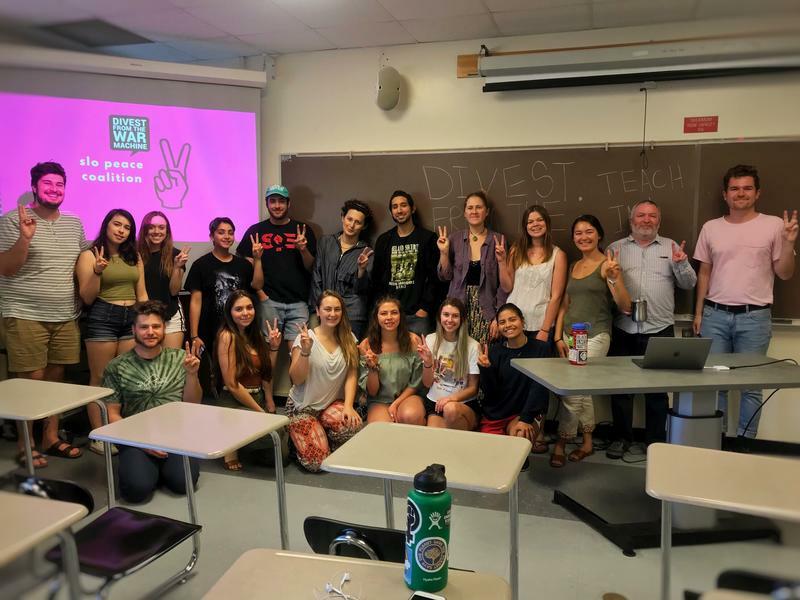 Issues and Ideas host Tyler Pratt spoke with Cal Poly students Mick Bruckner, Kelsey Zazanis, and Dominic Scialabba before they took off for Sacramento about what it means to "Free the CSU." 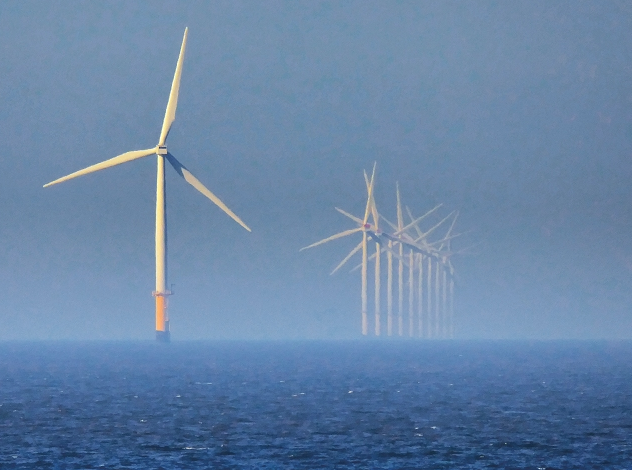 Local politicians, public school representatives, and solar and offshore wind energy company officials gathered in Avila Beach Monday to mark the introduction of federal legislation aimed at encouraging the renewable energy industry on the Central Coast. 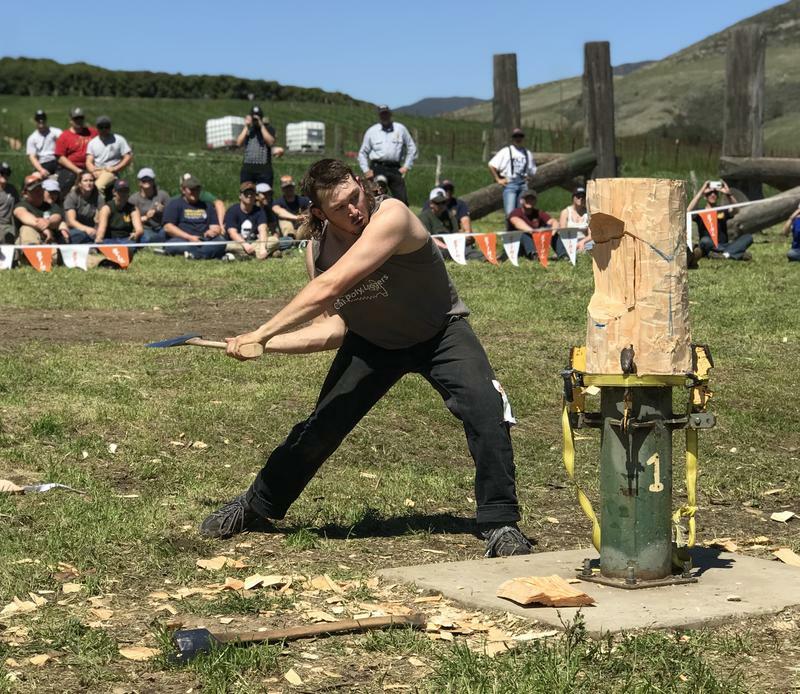 San Luis Obispo’s Cal Poly is hosting the Association of Western Forestry Clubs Logging Conclave this week, or as it’s more casually known: timbersports - the largest collegiate timbersports competition west of the Mississippi. 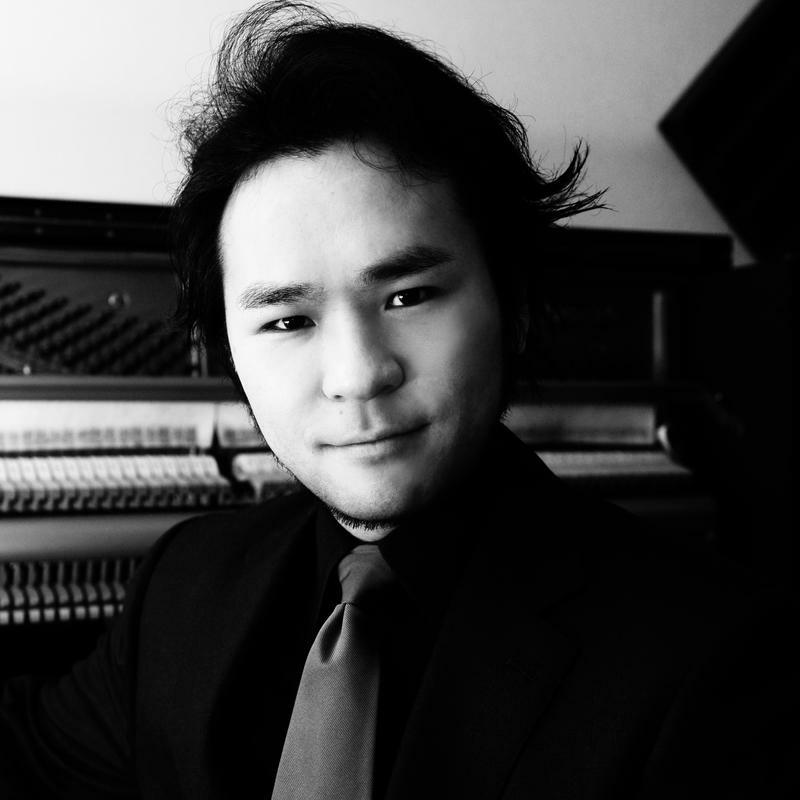 Recently a world premiere took place at Cal Poly's Performing Arts Center, as part of the Wind Bands Winter Concert on March 3, 2018. 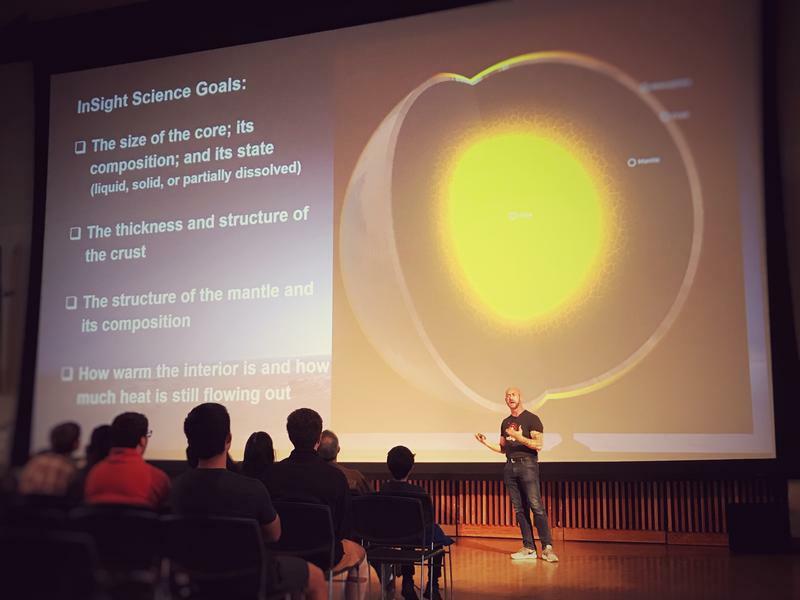 The university's 65-member wind orchestra and 60-member wind ensemble, conducted by Christopher J. Woodruff, presented a program of music relating to a theme of "Earth and Sky." On this week's Issues and Ideas we'll get some Ears on Art. Crissa Hewitt dives into the work of famed sculptor Francisco Zúñiga through an interview with his son who has spent years cataloging and documenting his father's work. We'll also explore Central Coast U.S. army base Fort Hunter Liggett through two stories from Journeys of Discovery's Tom Wilmer and KCBX's news director Greta Mart. We'll also learn about what some men at a local university are doing to support the #MeToo movement. And KCBX's Rachel Duchak gets some world travel tips, from Bangkok, Thailand! A small Burmese refugee community known as Pa Koe is nestled in the hills of Northern Thailand. 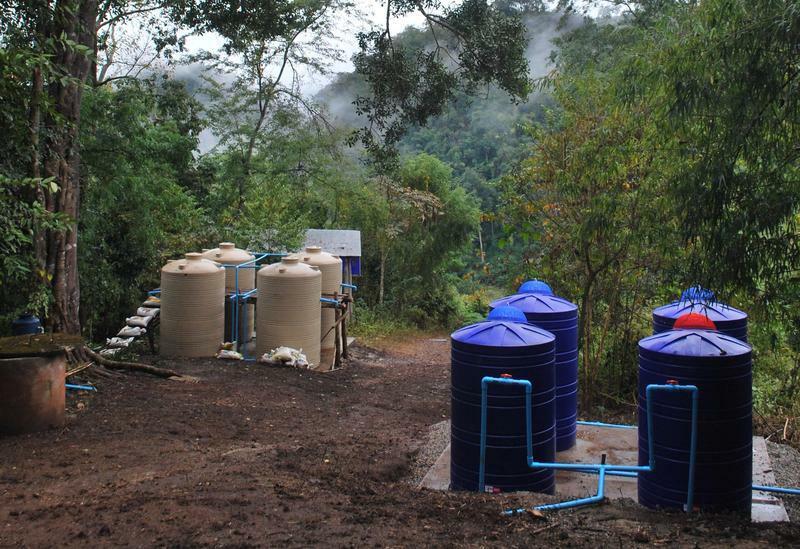 It’s home to about 150 people who live in homes with no electricity, and until recently, no clean water either. A group of Cal Poly students engineered a solution. Host Kris Kingston Barker spoke to guests from Cal Poly Center for Service in Action; Bradley Kiker, Megan Riviore, and Philip Goodwin. They shared information about the upcoming conference taking place at Cal Poly, to bring awareness to issues of social justice. The conference is Friday Feb. 16 and Saturday Feb 17, and is open to the community.